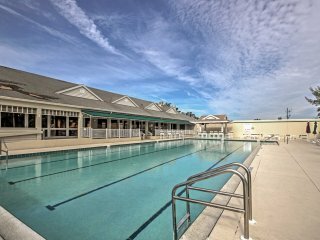 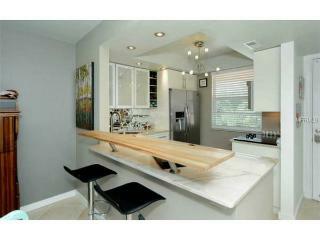 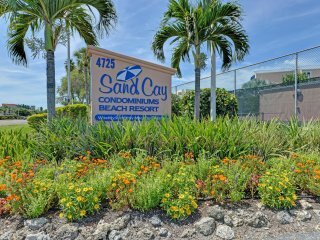 Longboat Key Condo w/ Pool Access- Walk to Bay! 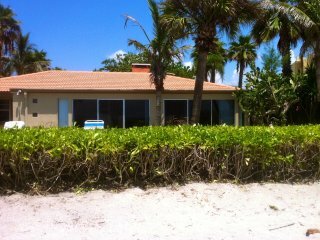 “Nice Beachfront Location” We stayed there in late June and found it very suitable for our needs. 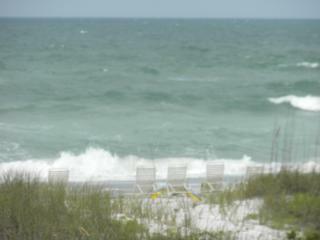 The beach was very accessible. 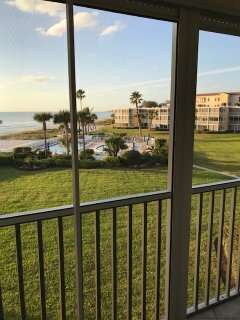 View was awesome. 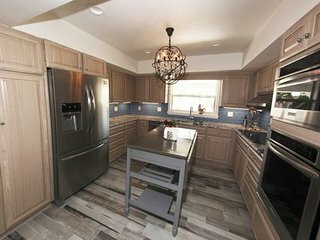 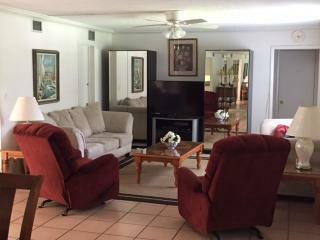 The unit was clean and comfortable for 2 adults. 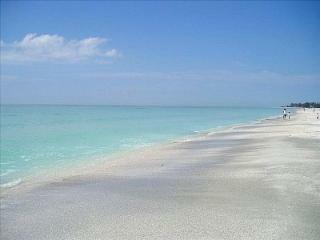 Gulf Breezes, Soft Sand! 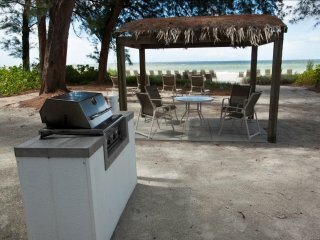 Your Place on the beach! 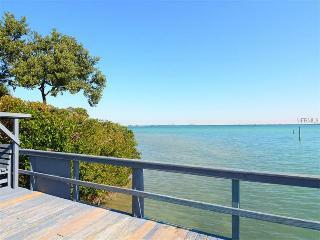 GORGEOUS gated Multi-level LONGBOAT KEY HOME with DOCK ~ Near beach & private! 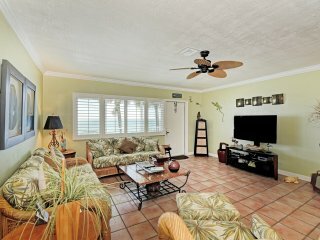 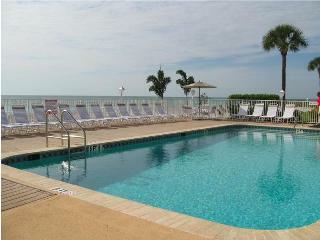 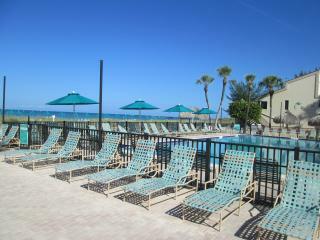 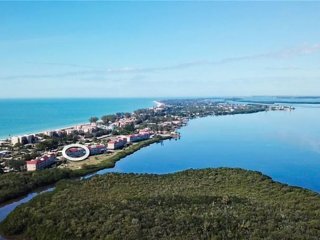 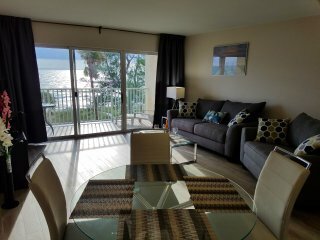 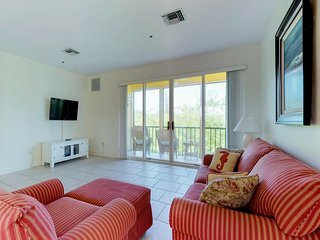 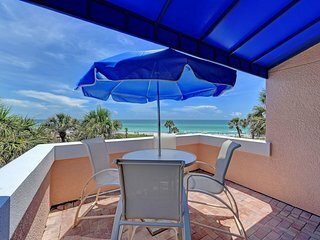 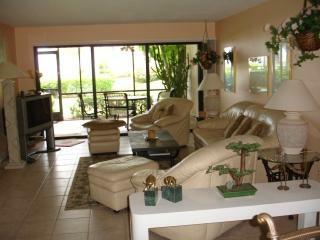 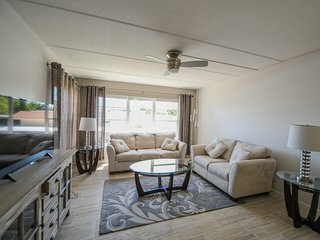 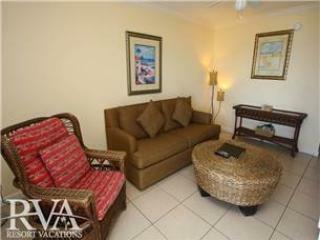 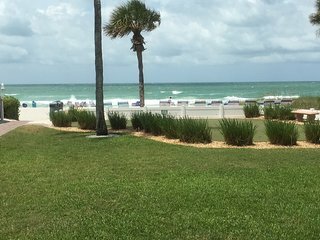 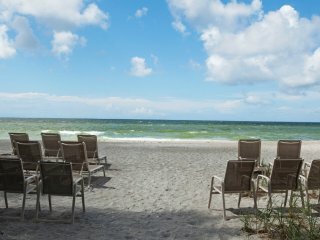 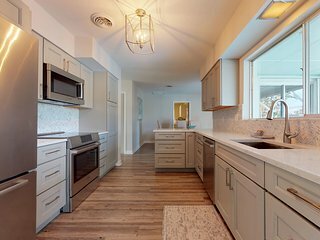 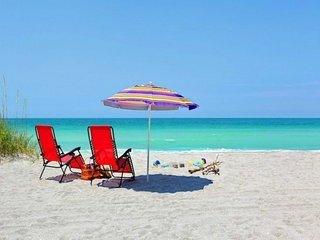 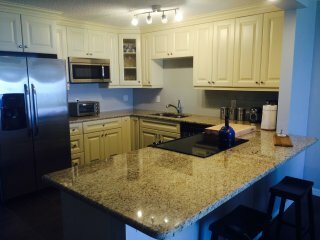 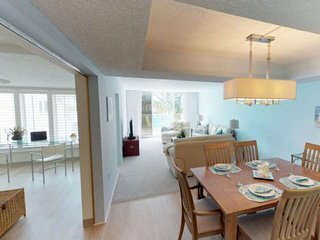 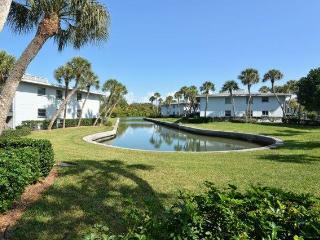 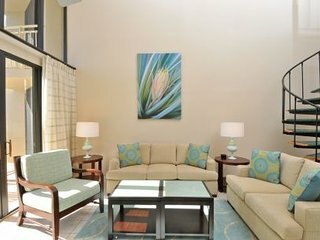 Longboat Key Cosy 1bed/1bath between white sand beach and Sarasota bay. 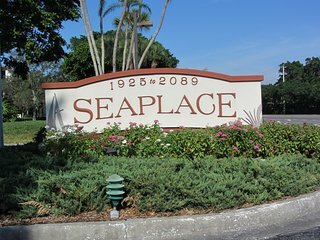 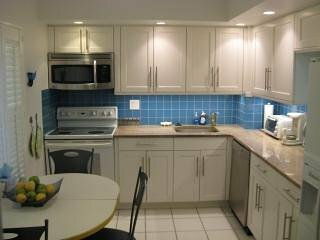 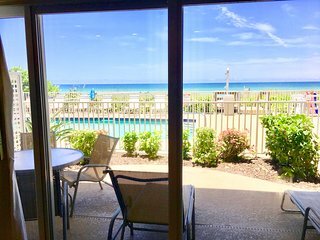 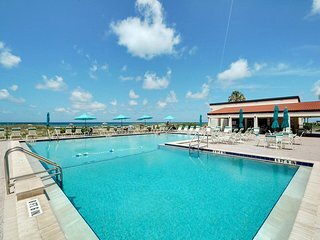 SEAPLACE 2BR2BA condo on Longboat Key near SARASOTA !!! 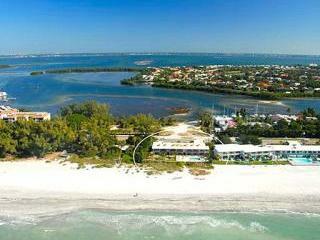 Beautiful Island Sanctuary Best Location in South Longboat Key!